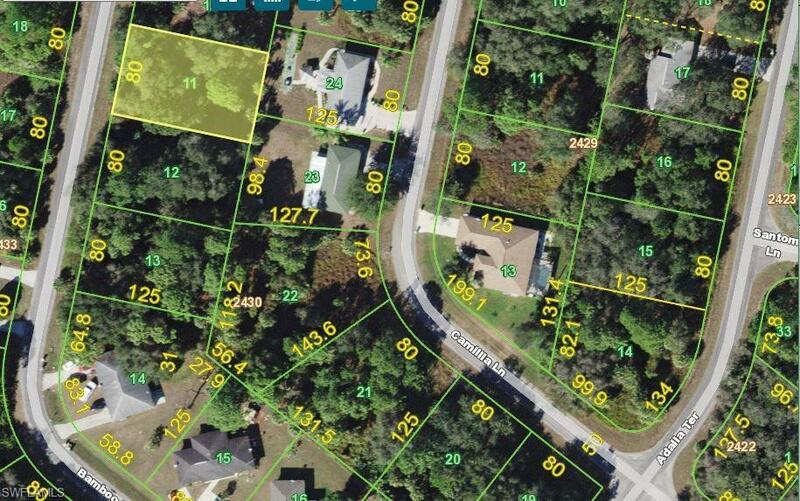 This lot is perfect to build your new home or investment property. New homes being built all around the neighborhood. This Lot is also available as part of a 14 lot package deal. Perfect for investors or builders. Listing courtesy of Kyle Fuller of Keller Williams Realty Fort My.